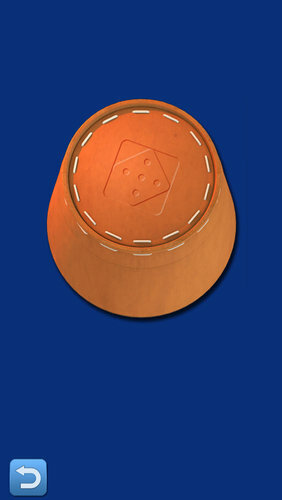 Welcome to Yahtzy, an exciting dicing competition for up to 8 players! 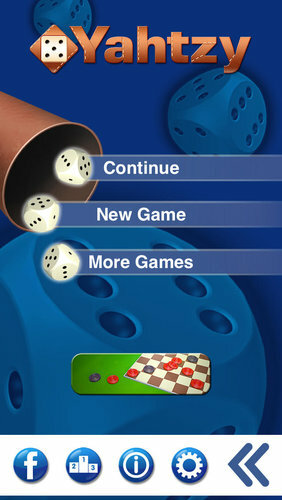 Yahtzy is a classic dicing game which has been played for several generations. 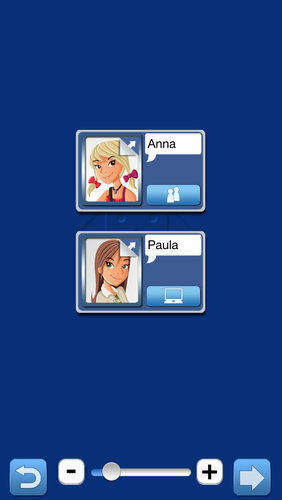 For the modern players we are proud to present the newest version: Yahtzy available on the latest devices. Get ready for a long lasting fun! 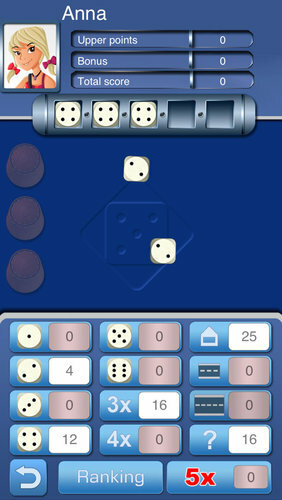 Throw the dice to get the high score! But be warned – your competitors will also do their best. 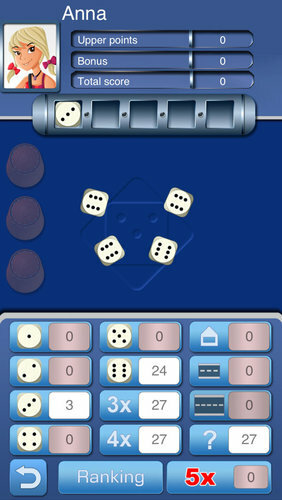 Luck isn’t the only thing that matters in Yahtzy – this dice game rewards strategy and planning. Devise your strategy and become a Yahtzy master!